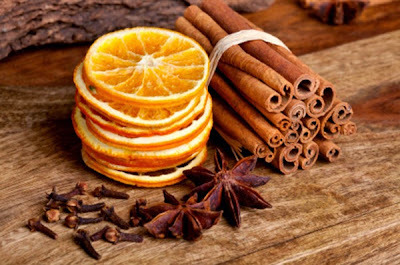 The same delicious rich flavor and aroma as our regular cinnamon orange but without the caffeine. A rich and spicy cup of tea with a sweet finish. A wonderful decaf treat.